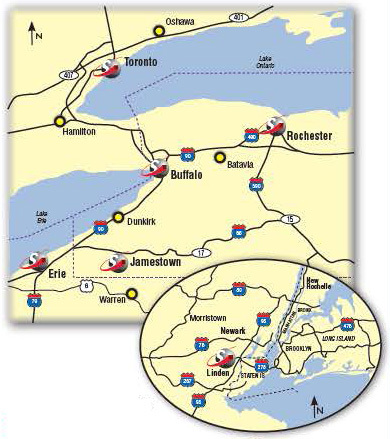 Since our early days as Carmelo Savarino & Sons Trucking in 1948, SPEED Global Services has used its unique location in Buffalo, New York, to provide fast and reliable delivery services. 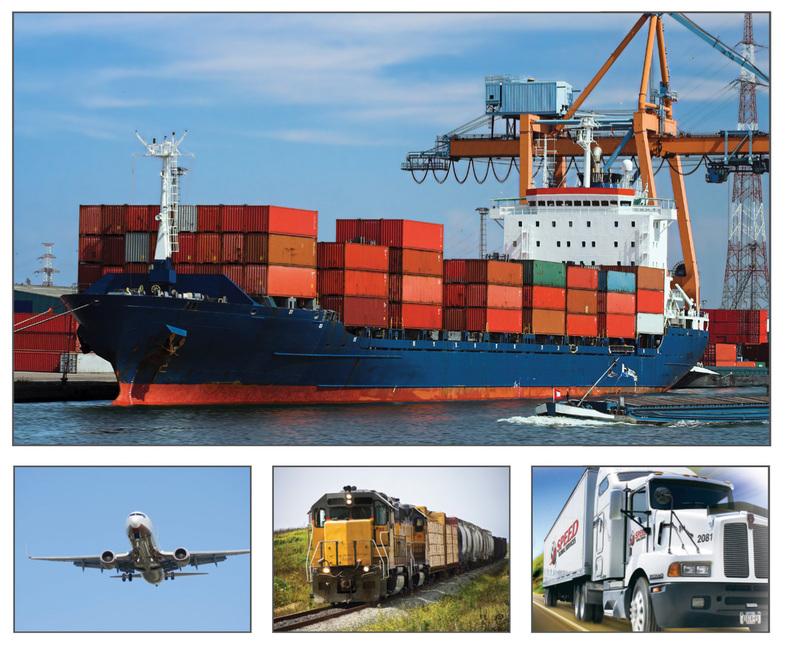 We started small and grew to fit the needs of our customers, now offering added 3rd party logistics (3PL) including national trucking, cross border transportation, international freight forwarding, and customs services between the United States and Canada. Today we have more than 1.1 million square feet of warehouse space and ship products all over the world. Our business has changed over the years, and we have adapted to the changing global economy and the security measures necessary in modern times. Our shipments are compliant with Homeland Security restrictions, and we offer secure HAZMAT shipping and storage. With GPS capabilities and extensive online tracking tools, we offer the latest technology to our clients while maintaining the personal and customized shipping experience. For questions about our national trucking, international freight forwarding services or any of our supply chain services, contact SPEED Global Services today!